Alghero is one of the most alluring destinations in Sardinia. To help you plan a trip there, we've put together this useful guide to the weather in Alghero. 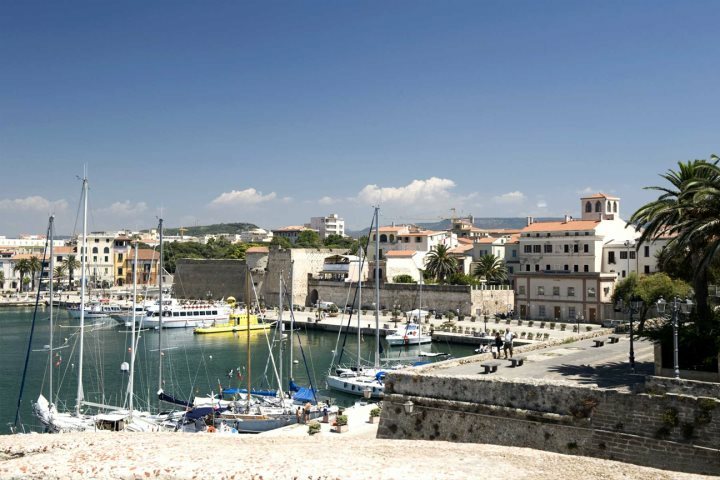 Alghero is a fantastic destination for both a short break or longer holiday to Sardinia, a fascinating waterfront settlement with an intriguing history and plenty of sights and attractions to keep visitors busy throughout their stay. 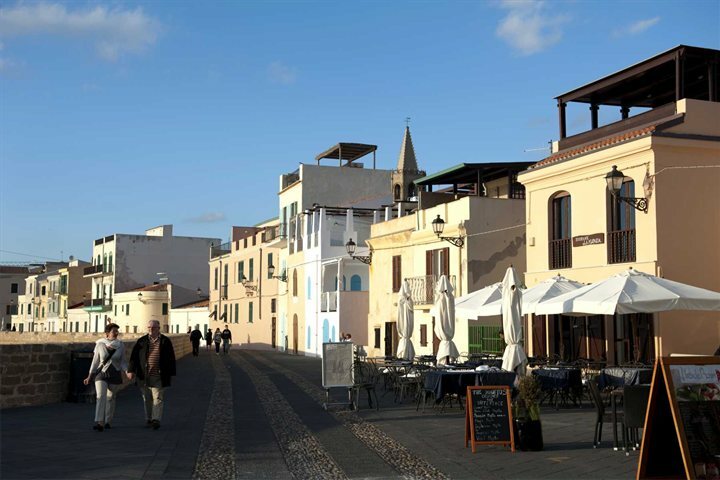 Whether you want to delve into Alghero's rich history, admire the impressive architecture, or head out to some of the nearby beaches and other surrounding attractions, you'll find plenty of things to do in Alghero. As is the case for the majority of holidays, the weather in Alghero during your stay will go a long way to setting the tone for your escape, whether you're embarking on a water sports and beach-themed holiday or just staying in Alghero for a few nights as part of a Sardinia holiday itinerary. To give you an idea of the weather in Alghero, as well as highlighting some of our favourite times to visit this region of Sardinia, we've put together this mini climate guide. April can be a fantastic time to visit Sardinia, with the cold weather gone but the temperatures still not at unbearable levels of heat. Outdoor sport enthusiasts love this time of year, with monthly highs of 20 degrees ensuring great conditions for hiking, biking and horse riding. 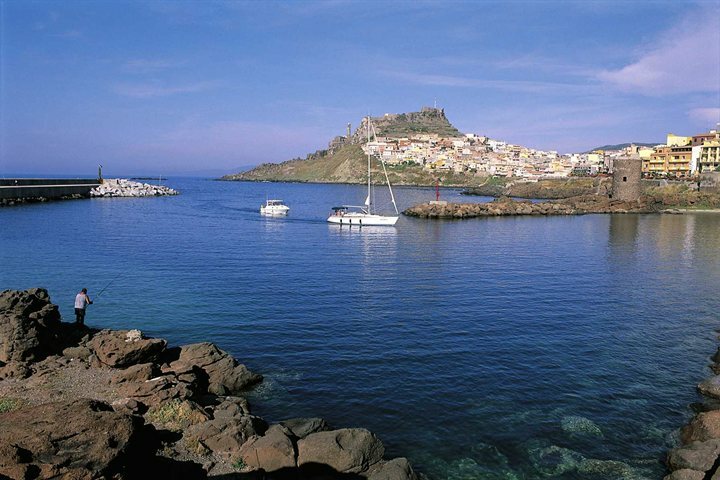 May welcomes the start of Sardinia's long sunshine hours and the occurrence of warmer temperatures. By June, the sea temperature is nice and warm, with air temperatures pushing into the mid to high-20s, seeing visitors starting to descend to the beaches. 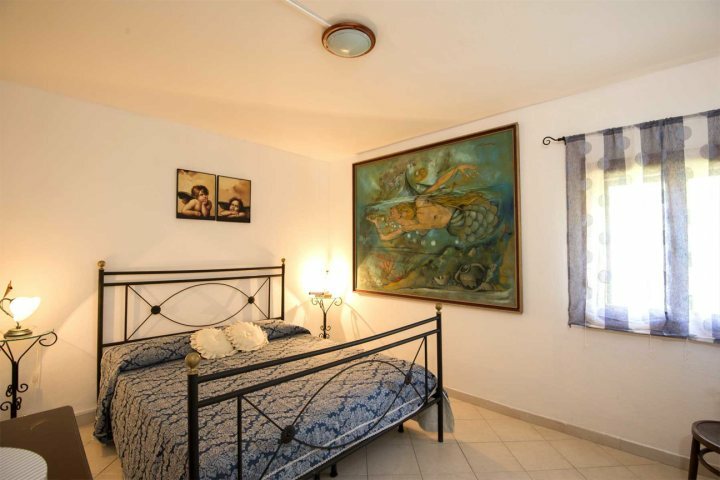 The two peak holiday months in Alghero and Sardinia as a whole, and for good reason too. You'll enjoy the island's hottest temperatures of the year across this period, recording an average high that pushes into the low-30s. 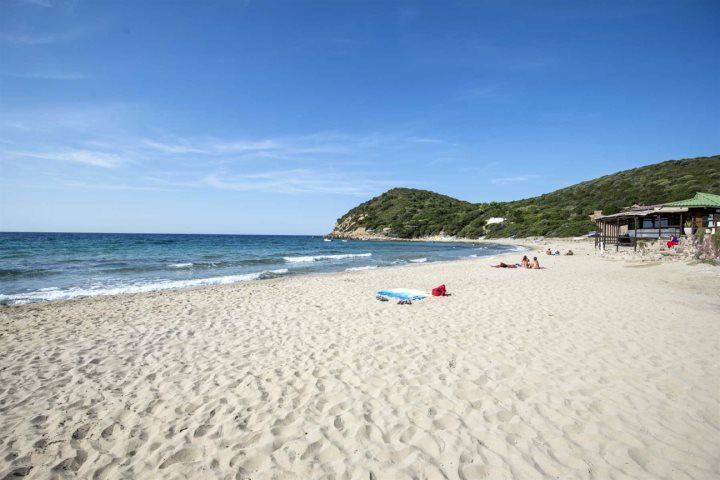 Naturally, the beaches around Alghero, such as Speranza Beach (pictured below), become the focal point of the holidays of locals and foreigners alike. It is in the searing heat of August that you'll be grateful for having a pool at your villa or hotel. As the peak holiday season tails off, September and October present two wonderful months for heading to Alghero and exploring the rest of the island. The temperatures will still be pleasant, hovering around the mid-20s, and the sea will still be relatively warm for those hoping to catch a late beach break. October, like April and May, is another great month for hiking and other outdoor activities, and while you may not be treated to the picturesque qualities provided by spring, the landscapes of the island will still appear majestic. Located just to the south of Alghero in beautiful rolling countryside that feels authentically Sardinian, a stay at the two-bedroom Casa Cherchi will present peace and quiet during a memorable sunshine escape. 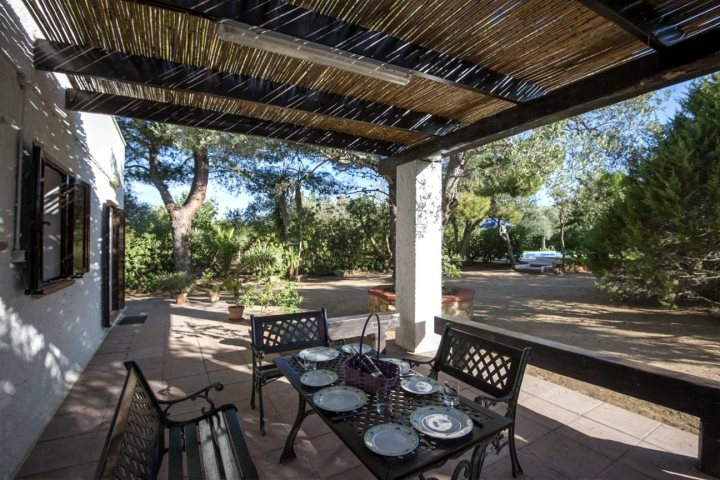 With its cool and airy lounge and dining area, attractive patio and inviting pool, this property is perfect for holidaying couples or small families. If you'd like to find out more about Sardinia beyond Alghero, take a look at our dedicated Sardinia Guide, presenting countless bits of information about the entire island.